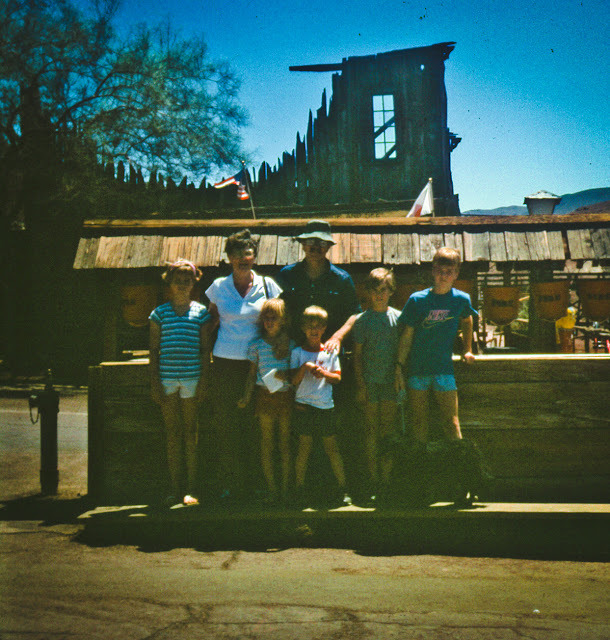 Adventure was the norm in my family. We were always going somewhere, doing something. My dad loved to go camping, and we did the extreme camping in the middle of Timbuktu, where the bears and wolves were waiting in the shadows ready to chow down on our scrawny limbs... maybe that's why we survived. My childhood was filled with panning for gold, searching for Native American writings, and afternoons traveling down the Snake River with my cousins. Just to name a few. Growing up, my mom would tell me stories of the stars, and what she believed was out there. My dad introduced Star Wars, Star Trek, E.T., and even Alien to me at an early age. We were surrounded by adventure, along with a fascination of our universe. We had my mom's scientific views and my dad's imagination. Our young minds were filled with their knowledge and words. My parent's passed this on to me, and to honor them, I write. I take my past, and their many stories, and I twist them into a new and exciting fantasy. Join me in my adventures! It is only going to get better from here! ***Picture is from the mid 80s with four of my siblings (there are seven of us) and my parent's. Adorable, right? Rummaging through my pictures I ran across this picture from September 2005. Instantly, memories of this trip to St. George, Utah flooded my mind and brought tears to my eyes. Less than three weeks before this moment, my older children's dad passed away. Most people who know me, know all to well, the hell we endured during this heart wrenching passing of time. We traveled the few hours to St. George for a family reunion on my Dad's side, but we mostly tagged along because I needed to breath. The pain I was watching my children endure was excruciating and I needed to whisk them away and pause reality, if just for a moment. However, the pain followed us there... During one of our gatherings, I lost sight of my four year old son, Chandler, and went in search of him. Opening the doors to the deck, I spotted him leaning against the railing, his arms folded and resting on top of the banister, with his face to the setting sun. As I stepped towards him, I noticed the glistening of tears streaming down his face. My happy, go-lucky child was hurting. Lowering myself down to his level, I turned him towards me. "Why are you crying?" I asked, searching his eyes. A sob rose quickly, as he said, "I miss my daddy." A flood of tears escaped his eyes, as I gathered him into my arms. We wept in our grief and my little boy clung to me more than he has ever done again. This picture was taken when we visited my Great Aunt Nola, during this trip. My little guy was not shy and was more than willing to show her his favorite book. He has always been the happy, upbeat and overly hyper child, but he still has his moments of sadness. And this was one of them I will never forget.